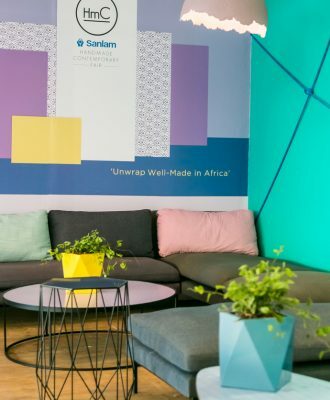 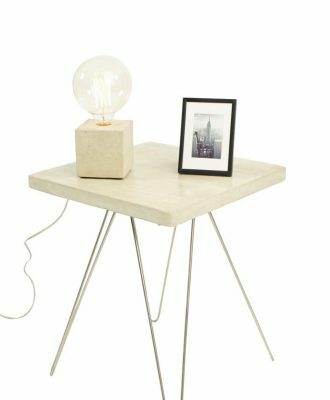 The 2018 Sanlam Handmade Contemporary Fair’s theme is “a return to making”, focusing on makers transforming raw materials into designs with meaning. 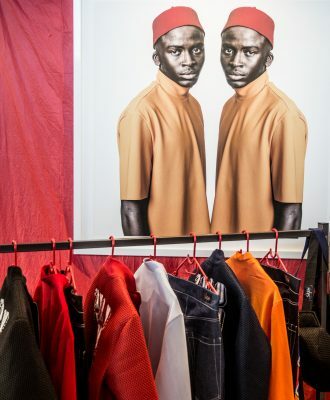 Applications are now open for the Emerging Creatives Class of 2019, the design platform created by Design Indaba, and supported by the Department of Arts and Culture, that showcases the country’s top young designers. 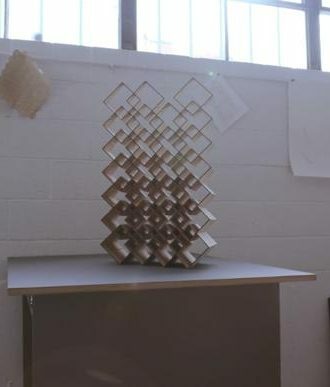 Jonathan Mooney approached Superfab to create a geodesic dome for a new project and became was fascinated by the studio’s process. 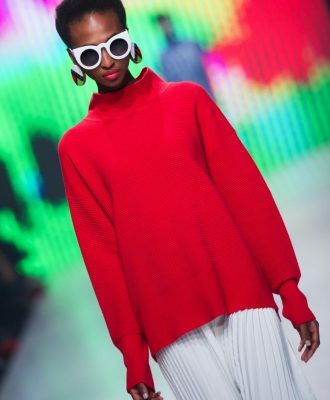 Woolworths celebrates the opening of SA Fashion Week by collaborating with leading local fashionistas as they showcase their STYLEBYSA range. 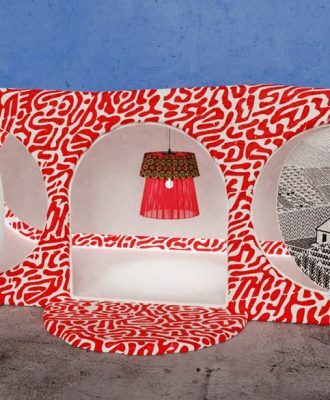 The PPC Imaginarium Awards, one of South Africa’s most forward-thinking art and design competitions, will be hosting an exhibition on Tuesday 31 October. 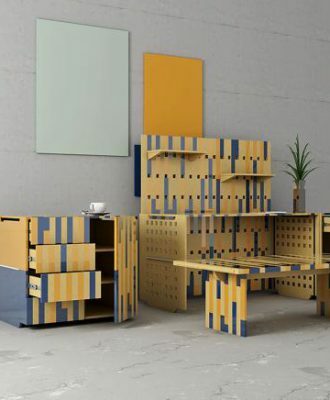 Siphesihle Lwazi Mshibe has caught our attention with his flat-pack office furniture under the brand Songa. 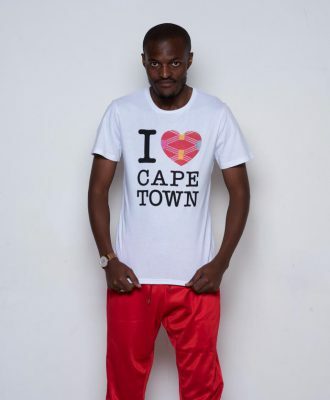 Ahead of the June launch of the flagship GUILD design store and gallery space, the gallery asked 12 designers to create their own disruptive take on the classic I Love Cape Town T-shirt.